Afghanistan has been suffering from internal conflict and violence for the last three decades. This, combined with extreme poverty in many cases, has caused people to lose their mental stability. 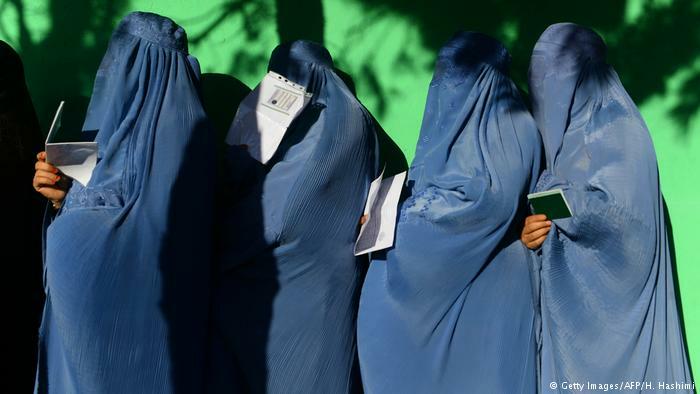 Several cases of violence illustrate how women routinely become victims of violence in patriarchal Afghan society. In the latest case, a young woman, Nigina was tortured by her husband. Her tongue was cut off for not following his instructions. 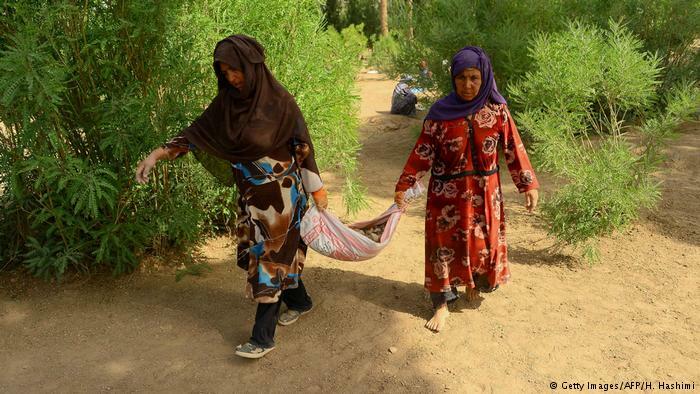 The couple live in a far-flung village called Janghori in Afghanistan’s Balkh province. 21-year-old Sali Mohammed wanted his wife, Nigina, to prostitute herself so she could earn some money for the family. When she refused, her husband tried to cut her tongue off with a knife, suggesting that a woman who spoke too much for her own good should be taught a lesson. Nigina was seven months pregnant at the time. The extreme trauma this incident caused led to a miscarriage. When I tried to ask her neighbors about what happened, I could feel that they found the incident as shocking as I did. Friba Majid, head of the provincial women’s directorate told me it was one of the worst cases of violence against women she had ever seen. Meanwhile, the authorities have been prompted to arrest the husband so he will not be able to hurt anyone else for a long time. Nigina’s tongue has been sewn back on. It will probably take a long time to heal and although Nigina may be able to speak in a few months’ time, the psychological scars are likely to last her entire life. 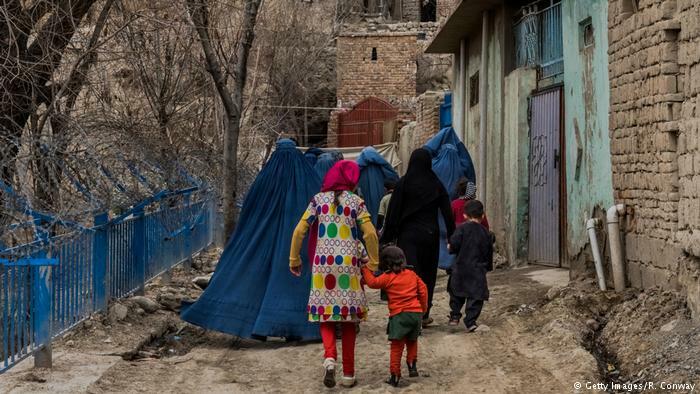 Afghan women and girls continue to face violence in their day-to-day lives and are under severe threat. Nigina herself was subjected to frequent beatings by her husband. Her picture on television channels shows a young girl who is probably very innocent, but has been doomed to live a life of someone imprisoned in her beliefs. It will take some time before these women realize that they are not “things,” that they are humans and should be treated with dignity. Their dignity may not protect them from violence, but it will at least help them to escape a potentially harmful situation.